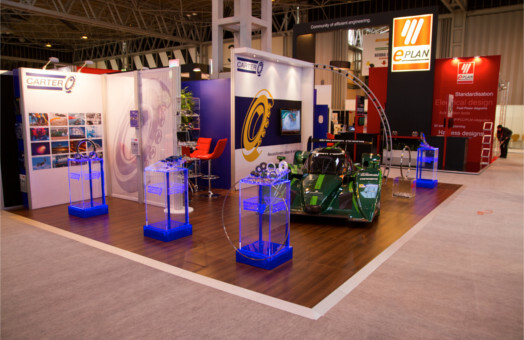 The Drives and Controls Show 2014 at Birmingham’s NEC hosted a total of 12,793 visitors, and increase of almost 15% on the previous year. Show visitors were interested by the comprehensive range of specialist bearing products on show at the Carter Manufacturing Stand. The products generated an unprecedented level of enquiries and enthusiasm. Carter Manufacturing Limited is the European Master Distributor for the Silverthin product range and carry a comprehensive stock locally in our UK warehouse. Silverthin Precision Thin Section Bearings are often used in Hi-Tech equipment and machinery where compact designs and ease of maintenance is key such as rotary polishing equipment, X-ray – MRI, rotary pipe cutting equipment, rotary welding equipment etc. For The bearing width and section (distance from bore to outside diameter) in each series remain constant regardless of the change in bore diameter. The 4 time World Record holding Drayson Racing Technology electric race-car was also a very popular attraction to the Carter stand. Inspiring both admiring glances and curiosity about the upcoming Formula E race series of 2015. 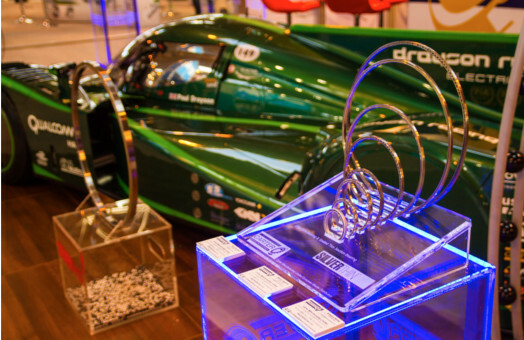 As sponsor, supporter & supplier of hybrid bearings that are included in the drivetrain of the Drayson Racing car, Carter Bearings demonstrates its’ commitment to pushing the boundaries and continue to turn revolutionary ideas into motion. Carter Manufacturing Limited is reflecting on a highly successful show at the NEC with plans already afoot to exhibit at the Hannover Messe Drives and Controls Show in 2016 and the NEC Drives and Controls Exhibition in 2017. 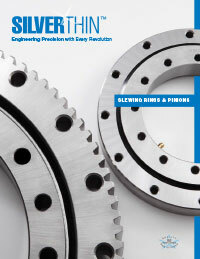 Silverthin provides a complete line of slewing ring turntable bearings and manufactures a wide range of thin section ball bearings for the commercial, industrial, aerospace, and military markets. Standard bearings are stocked to meet customers' short lead time requirements. 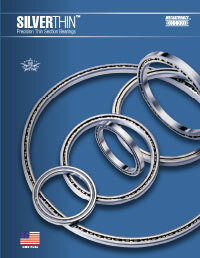 Custom bearings are engineered to serve the needs of our diverse customer base. Silverthin offers application engineering services to help customers select the ideal bearing and fit for their application. Other Silverthin services include stocking programs, bearing re-lubrication, failure analysis, and field service support. 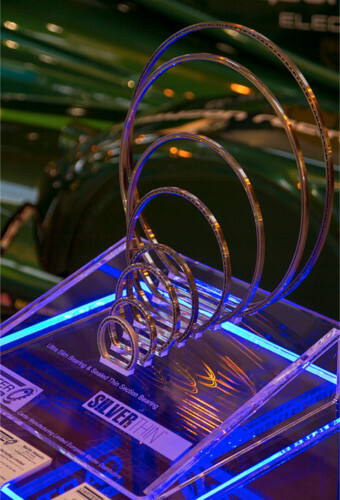 Visit www.silverthin.com or call 866.294.5841 to learn more about Silverthin.